Houston just got a new girl’s best friend. 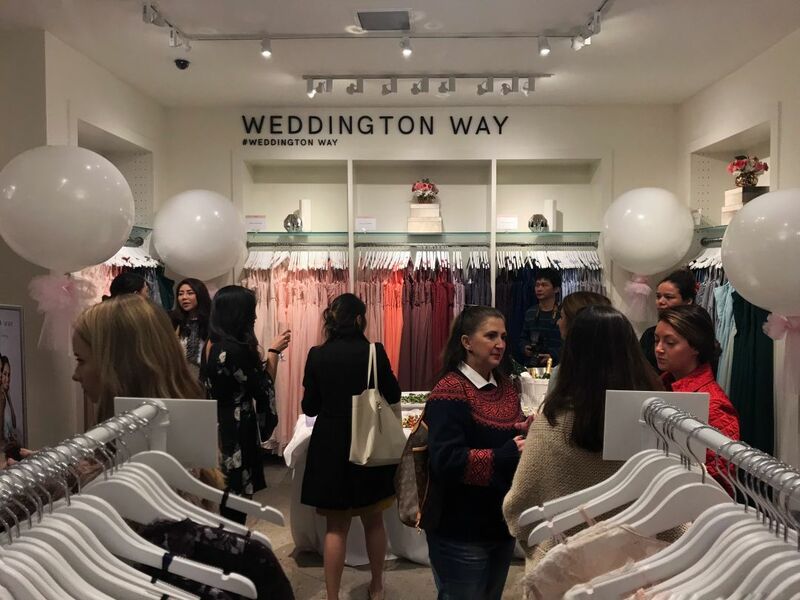 Weddington Way, who’s revolutionizing the way bridal parties shop for bridesmaids’ dresses, launched its first Bayou City boutique on February 13 (fittingly, also Galentine’s Day) at Banana Republic in Highland Village. The brick-and-mortar is one of 14 Weddington Way shops, which span from Denver to Orange County. The boutiques supplement the concept’s virtual platform, creating a hybridized retail experience that’s not dissimilar to Amazon. 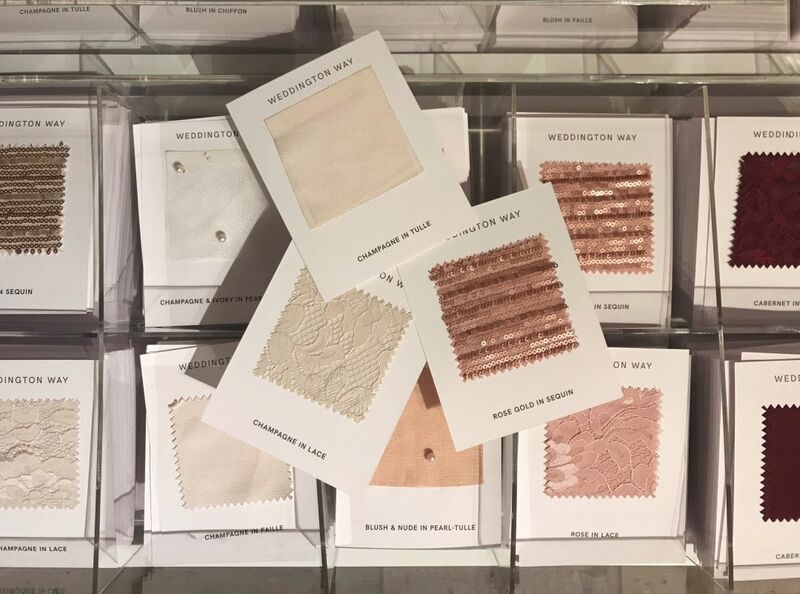 Originally, Weddington Way was exclusively digital, focused on streamlining and simplifying the experience of shopping for bridesmaids’ dresses, regardless of the bridal party’s location. 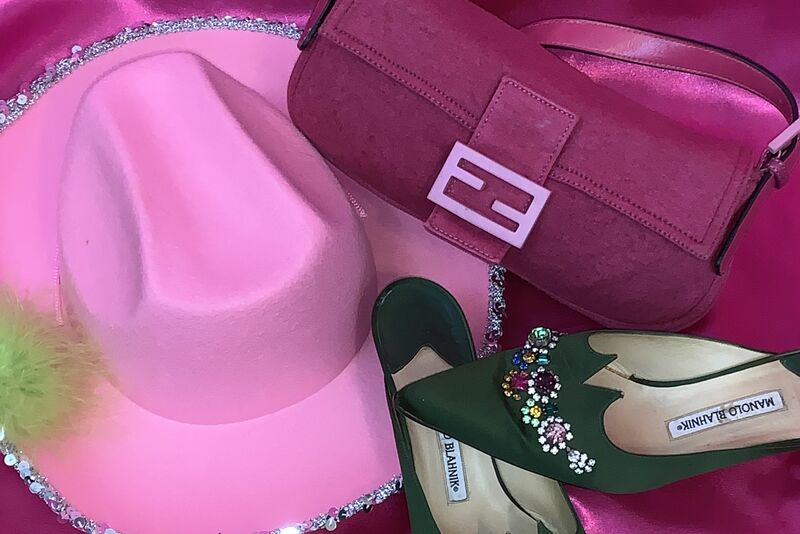 Now, the San Francisco-based concept pairs the convenience and connection of their digital platform with the personal touch of in-store styling. Here’s how it works: Brides-to-be sign up for a (free!) virtual showroom, where they can browse the dozens of dress styles, mix and match colors, and save their favorites. Then, they invite their bridesmaids to join them in the showroom. 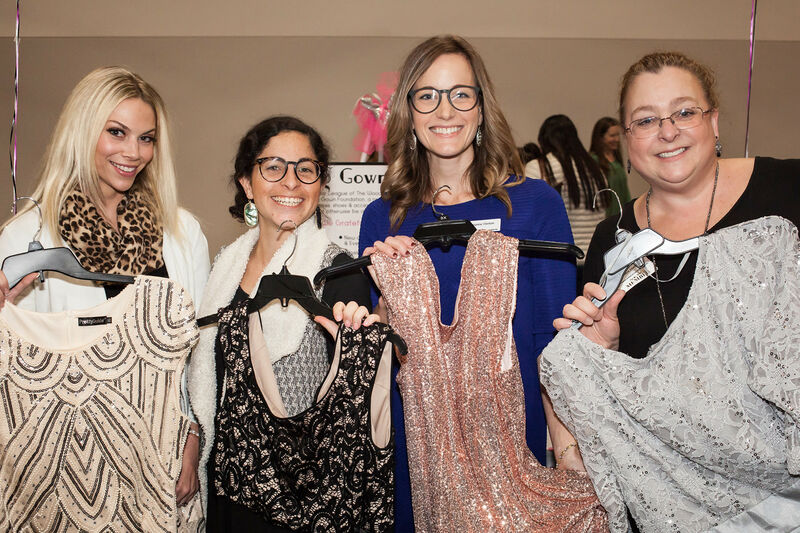 The bridal party can comment and save their favorite styles, too, then book appointments to stop into their local boutique to try on sample dresses. Weddington Way produces all of its dresses to ensure quality, and you’ll never pay more than $225 for a dress. 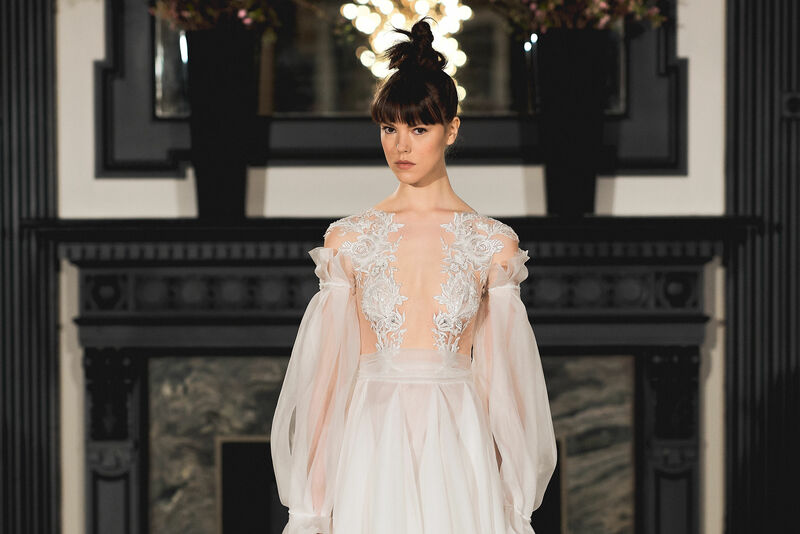 The styles are versatile, with fabrics ranging from chiffon to lace to faille, and each dress comes in a variety of colors. If you’re thinking all this sounds great, you’re in agreement with the folks over at Gap Inc. 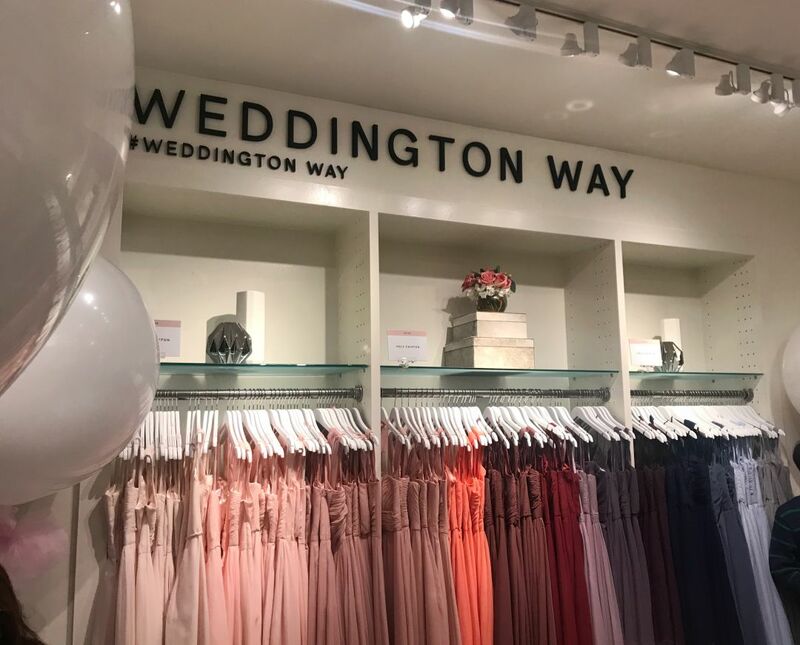 They acquired Weddington Way in 2016, which is why you’ll find the Houston boutique conveniently housed in Highland Village’s Banana Republic at 3922 Westheimer Road. 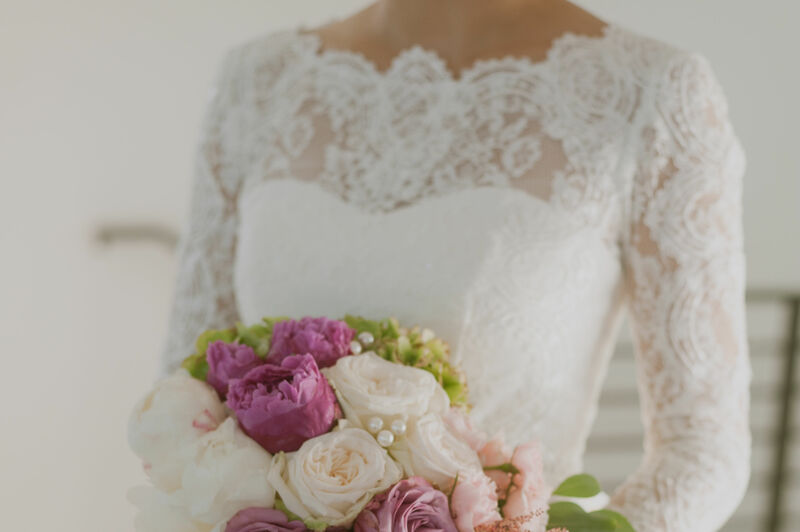 Whether you’re a bride whose best friends are scattered across the country, or you simply love the idea of collaborating with your bridal party in a virtual showroom, Weddington Way may just be your new Galentine.